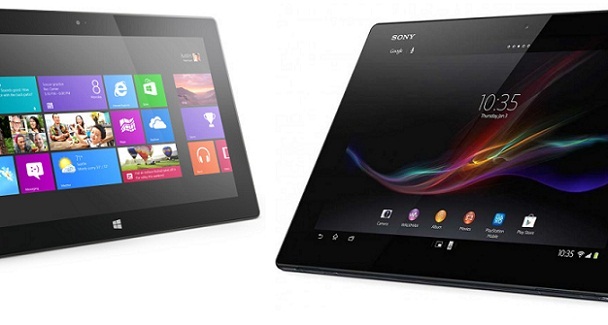 Tablets with 7″ or 8″ screens grow in popularity. 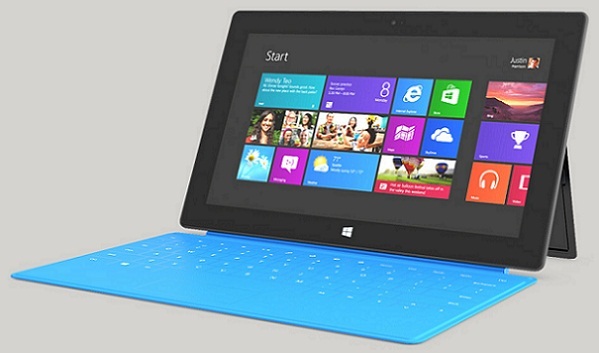 There have been rumors about Microsoft working on their own smaller tablet. And now they may be available during this year. Read more after the break.